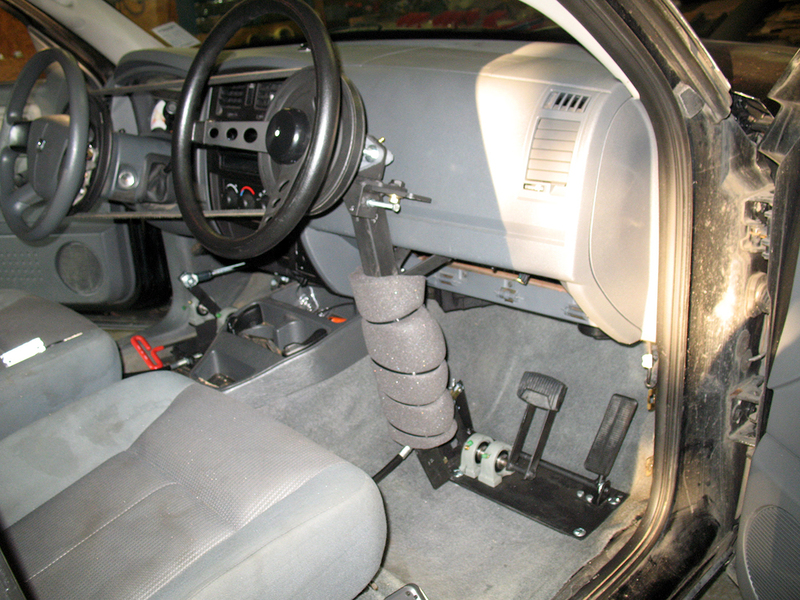 The PEDAL PROS dual control systems are compact and designed to have minimal impact to your vehicle's interior. Both systems install inside your vehicle to reduce weathering, wear and tear that comes with rural mail delivery. Once installed, the accelerator linkeage can easily be removed from the mounting plate for quick access to the original driver-side pedals. Watch this short video to see how easy it is. For extended access, both the accelerator and brake linkeages can be removed while the mounting plate remains securely in place. 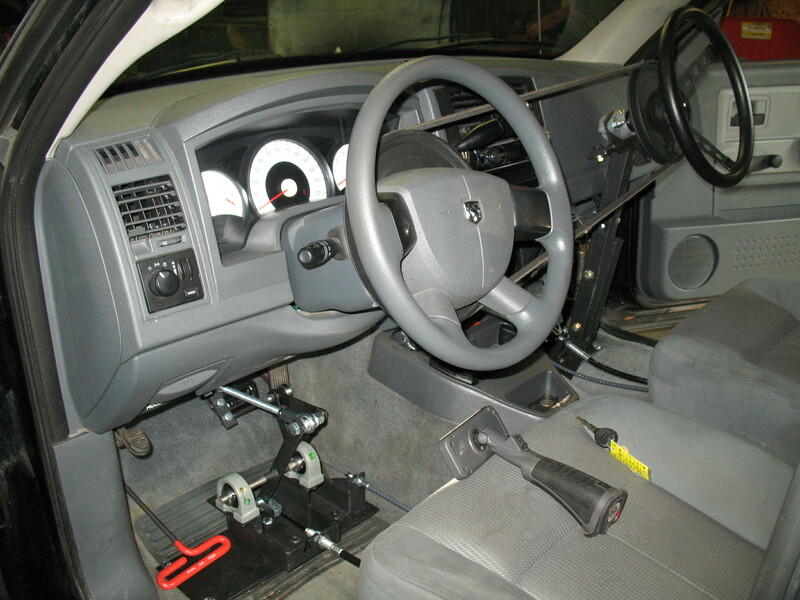 Our pedal system is designed to operate smoothly. For the best quality and years of service, we use superior quality, heavy-duty cables. 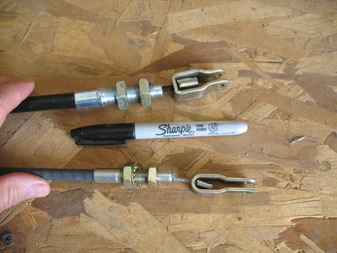 PEDAL PROS cables are pre-lubed then sealed and do not require any additional lubricating. Brake cables are tested to withstand more than 1000lbs pull force and like our pedal kit, they're made right here in the US. We warranty all cables for 3 years. Conversion services are available only at our location in Charleston, TN. Conversions typically require one day. Drop-off and pick-up at a later date or plan a stay in nearby Cleveland, TN. No problem! We can add steering only. © 2018 Pedal Pros, LLC. All rights reserved.